Traditionally, retaining walls were used to support large soil masses or hold back bodies of water. 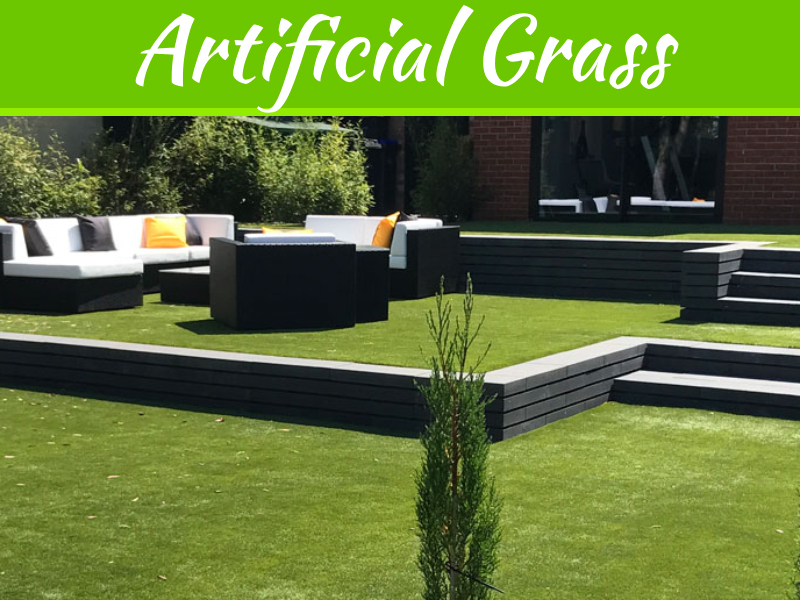 Today, these structures can be intricately installed to sculpt your lawn, enhancing its functionality. You can incorporate a retaining wall that fits your specific outdoor lifestyle. These walls can increase your yard space, allowing you to be more creative with your lawn. 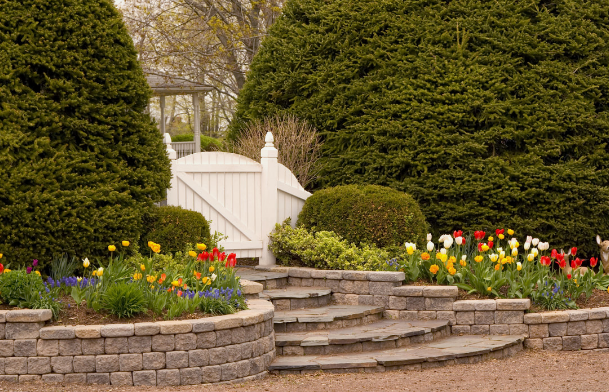 You can even use retaining walls to decorate your yard in a variety of ways. Apart from acting like supportive structures, retaining walls can be implemented creatively around the yard. You don’t need to build them perfectly straight – spice things up by adding some curves to adorn the landscape and add some much-needed texture. Work with a landscape designer who can bring your crazy ideas to life. You can also check out this Retaining Walls Melbourne Company if you need an experienced pair of hands. Retaining walls require to be constructed using sturdy materials that will withstand intense weather conditions and Nature’s powerful forces. The building blocks used in construction differ widely from normal stones. 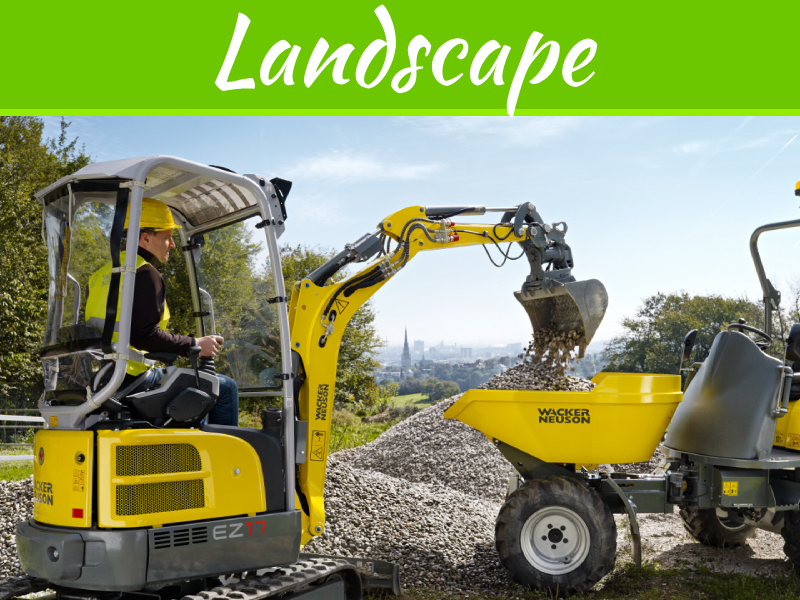 They are huge, heavy and durable – perfect for building retaining walls. Sure, you could have bespoke blocks constructed to fit your specific requirements, but it would be more expensive and time-consuming. There’s a wide assortment of blocks used to build retaining walls. Some are light and hollow while others are heavy and solid. Versa-Lok blocks are recommended because they create exquisitely curved walls and more comfortable to stack together. Luckily, your designer can help you choose the best blocks for your yard. Different considerations have to be made before making an informed decision. 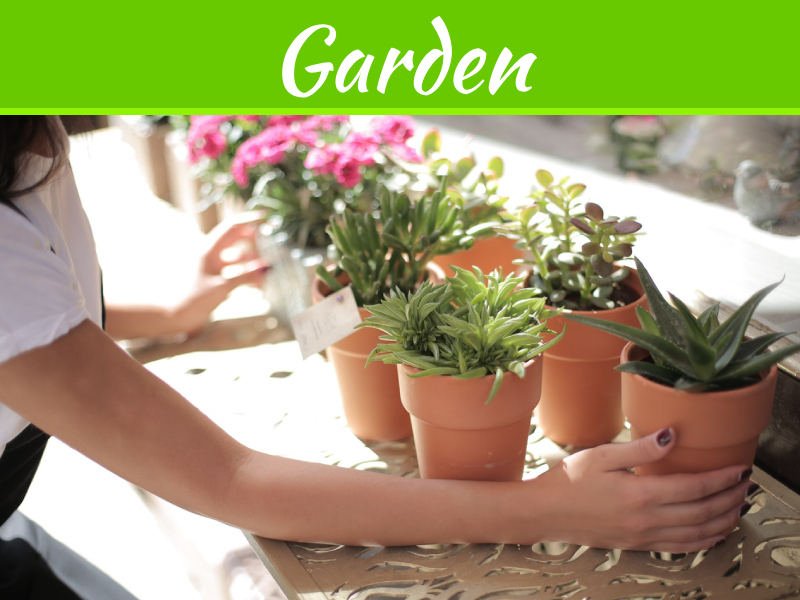 These include your yard space and aesthetic preference. If you’re planning to build a small retaining wall within your yard (height of four feet or less), this should be pretty easy to prepare, design and construct. However, walls that are generally taller than 4 feet require some unique engineering. You’d need a licensed engineer to create a plan for the wall. This plan should highlight how deep the course foundation should be. Tall walls also demand a building permit, so have it at the ready before proceeding. Check your local area codes to learn more about any rules and regulations involving the construction of retaining walls. 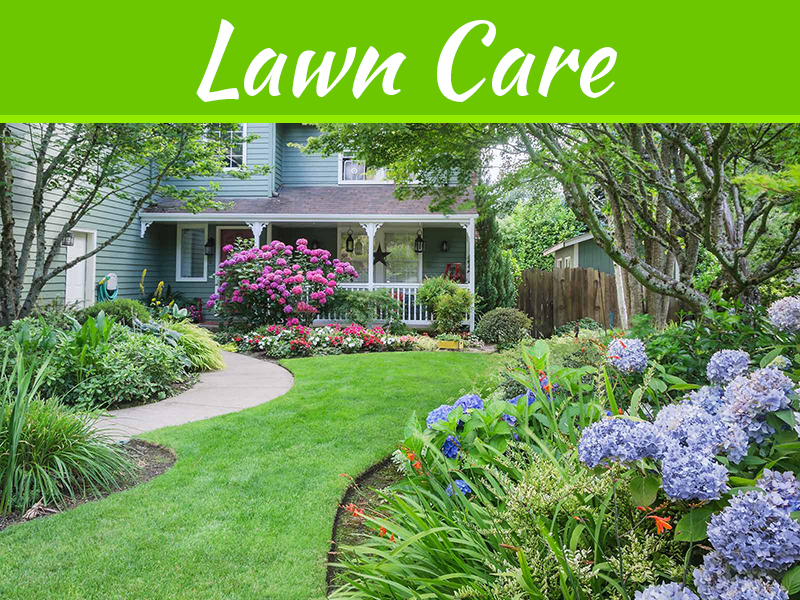 If your yard has a bit of slope, it’s wise to provide some extra drainage. Drain pipes can be laid at the base to guide water from the upper sections to lower regions. To avoid clogging the drainage pipes, they should be covered using fabric. During construction of your wall, ensure that every course added on top is level. This allows it to look even and provides a balanced, sturdy structure that can withstand tough conditions. When it’s finally done, you can add some touches and backfill at every stage. These amazing facts about retaining walls highlight how functional they are for every homeowner.